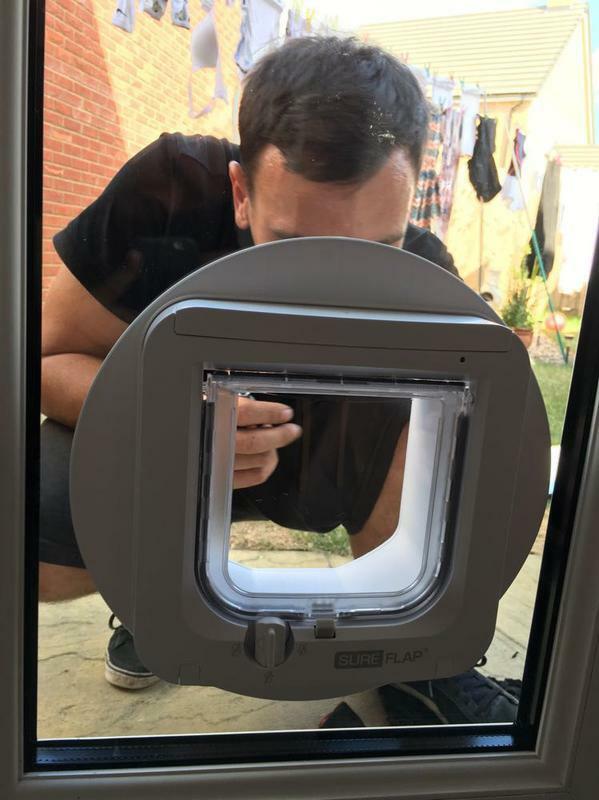 When looking for a locksmith in Buckinghamshire, it is essential that you find one you can trust to offer a high quality, guaranteed service. 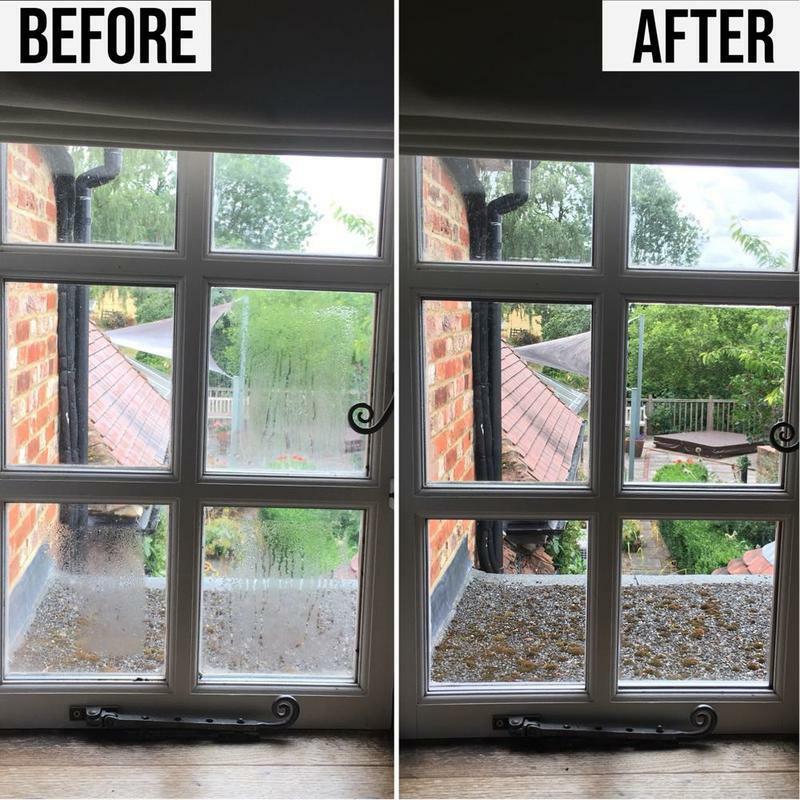 Based in Milton Keynes, Fenster Glazing & Locks is a reliable and professional locksmith with over 10 years of experience. We are a locally run business and are proud of the friendly, trustworthy services that we provide. We do our best to make our customers feel at ease, even in the most difficult or stressful situations, and help our customers to regain some element of safety and security with our outstanding services and friendly approach. Please dont hesitate to contact us for a free, no obligation quote or friendly and professional help or advice. 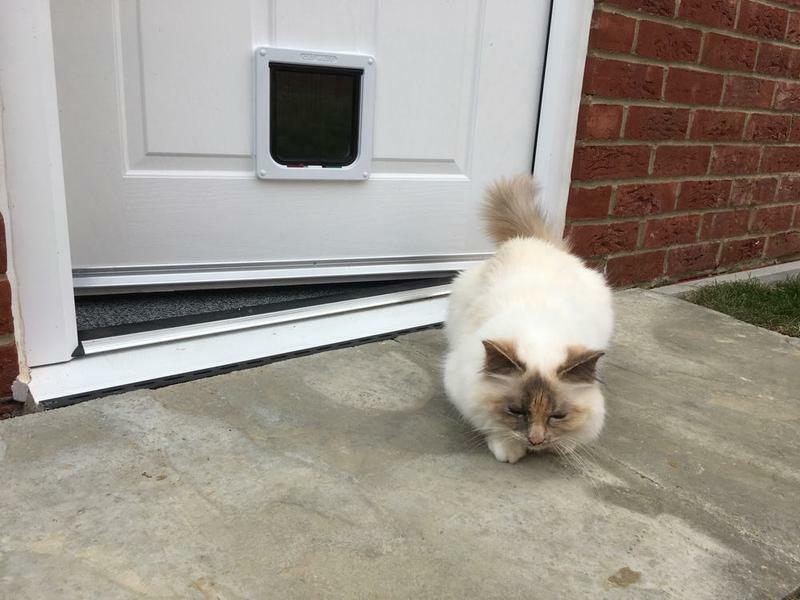 "Responded to our request and came to replace a lock for us very quickly, also made the existing doors secure. Work was completed promptly and efficiently and to a good standard. Adam and Nick were very friendly and helpful and I would definitely use them again in the future and recommend them to others." 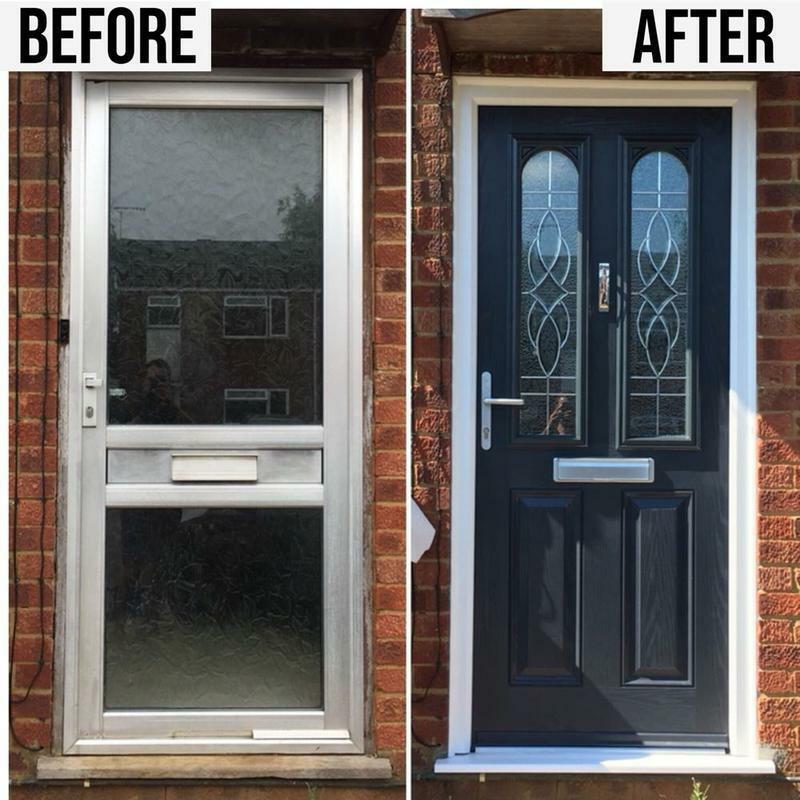 "We just had our composite door installed and we're really happy with Fenster Glazing. Adam and Nick were very responsive on emails/calls. I looked around 4-5 companies before purchasing the door and overall their price was the best. 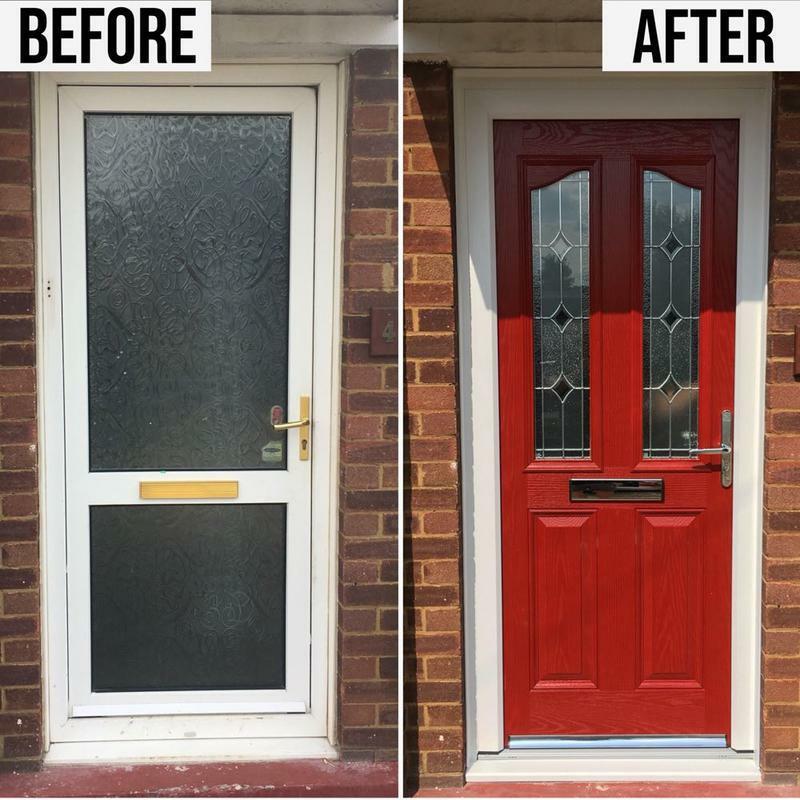 Our door looks beautiful 😊 Thank you and will definitely recommend this company 100%"
"A* service! Quotation and work carried out same day."